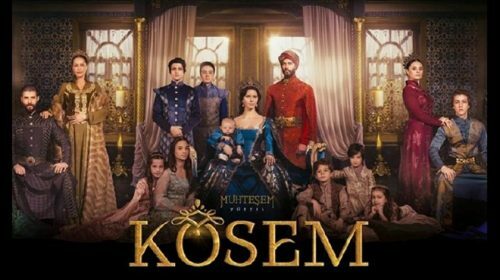 Muhtesem Yuzyil has come to an End! NewsMuhtesem Yuzyil has come to an End! 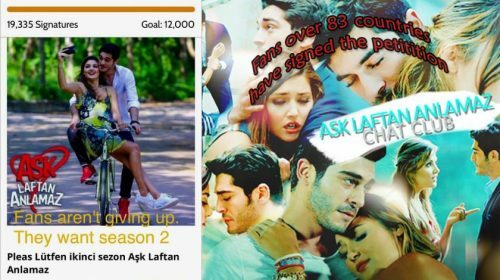 Fans over 83 countries have signed petition for ALA season 2! 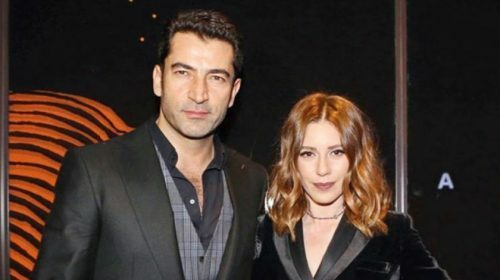 Kenan Imirzalioglu and Sinem Kobal will have a baby! Hande Ercel Will Play in a New Serial this summer! 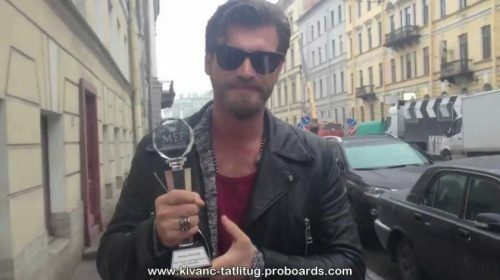 Kivanc Tatlitug Selected Best Actor in Arabs TV world! Hande Erçel has given 5 kg to play as Selin! Baris Arduc talks about his relationship and new projects! NewsBaris Arduc talks about his relationship and new projects! 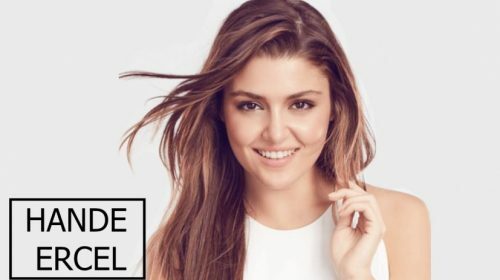 Hande Ercel ends her 1.5 years relationship! 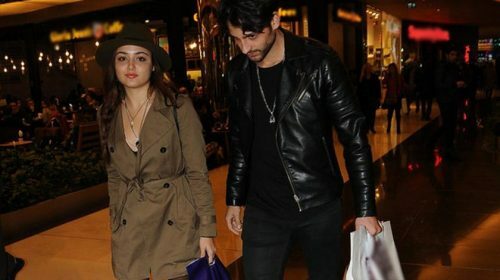 Hande Ercel after one and a half year relationship with Ekin Mert Daymaz has suddenly broken up last week! In an interview she has said that “it is too early for a serious relationship!” And that she is after her career! It is almost clear that she is very unstable about man and doesn’t think of anything serious! She also used an expression like “First my career and then my relationship”. NewsHande Ercel ends her 1.5 years relationship! Why did ‘Ask Laftan Anlamaz’ came to en end? 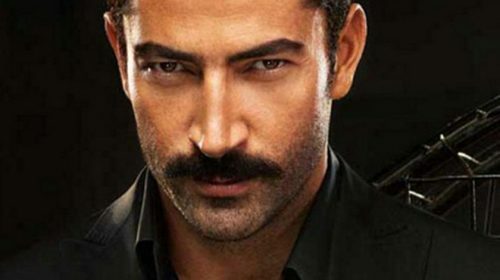 NewsWhy did ‘Ask Laftan Anlamaz’ came to en end?